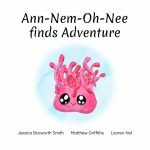 Ann-Nem-Oh-Nee is stuck on her rock all alone. She’s looking for adventure and wants to see the world! But how? 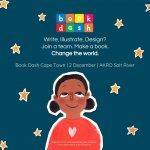 Created at Book Dash Cape Town on 2 December 2017 by Matthew Griffiths (writer), Jessica Bosworth-Smith (illustrator), Lauren Nel (designer). Edited by Diane Awerbuck. 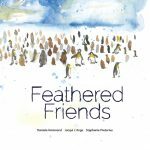 The oakum boys go for a walk and discover strange new things: lots of different penguins, one special friend, and a very big change. Growing up can be the biggest adventure of all! 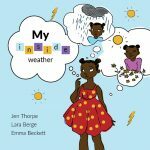 Created at Book Dash Cape Town on 2 December 2017 by Jacqui L’Ange (writer), Daniela Hammond (illustrator), Stephanie Pretorius (designer). Edited by Helen Moffett. 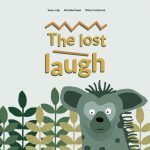 Spotty the Hyena has lost his laugh. How did this happen? Where could it be? And can the other animals help him find it? 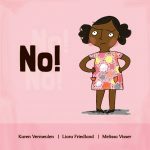 Created at Book Dash Cape Town on 2 December 2017 by Michelle Preen (writer), Karen Lilje (illustrator), Wilna Combrinck (designer). Edited by Helen Moffett. 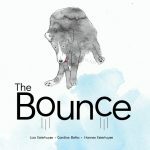 Created at Book Dash Cape Town on 2 December 2017 by Liza Esterhuyse (writer), Candice Botha (illustrator), Hannes Esterhuyse (designer). Edited by Janita Holzhausen and Nicola Rijsdijk. Why do dragons always have to ruin everything? Now Lilly and Thinama need to chase down this troublesome reptile and restore the magical ruby to its rightful place. 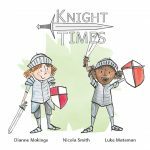 Created at Book Dash Cape Town on 2 December 2017 by Dianne Makings (writer), Nicola Smith (illustrator), Luke Mateman and Colin Payne (designers). Edited by Diane Awerbuck. Mother Vulture takes Little Vulture on his first flight. On their journey, they see a dying gemsbok. She shows her son that the end of one animal’s life is also the beginning of a new cycle for other creatures. 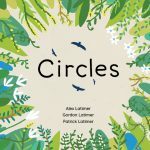 Created at Book Dash Cape Town on 2 December 2017 by Alex Latimer (writer), Patrick Latimer (illustrator) and Gordon Latimer (designer). 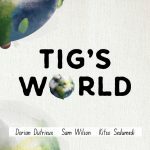 Edited by Diane Awerbuck. A certain little girl is in the habit of saying ‘No’. She says it a lot. In fact, all of the time. One day though, she is faced with a very tempting question and can’t help but say ‘Yes!’ Perhaps saying ‘Yes’ isn’t so bad after all. 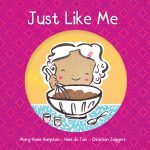 Created at Book Dash Cape Town on 2 December 2017 by Liora Friedland (writer), Karen Vermeulen (illustrator) and Melissa Visser (designer). Edited by Janita Holtzhausen. 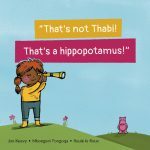 Thabo’s make-believe world has no room for his little sister, Keitu. But she has other ideas! 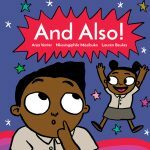 Created at Book Dash Cape Town on 2 December 2017 by Lauren Beukes (writer), Anja Venter (illustrator) and Nkosingiphile Mazibuko (designer). Edited by Helen Moffett.